LARGE, CLEAR DIGITS - Just a glance from across the room and you can easily read the Timer display with it's big, bold digits. Ideal for those with not the best eyesight. 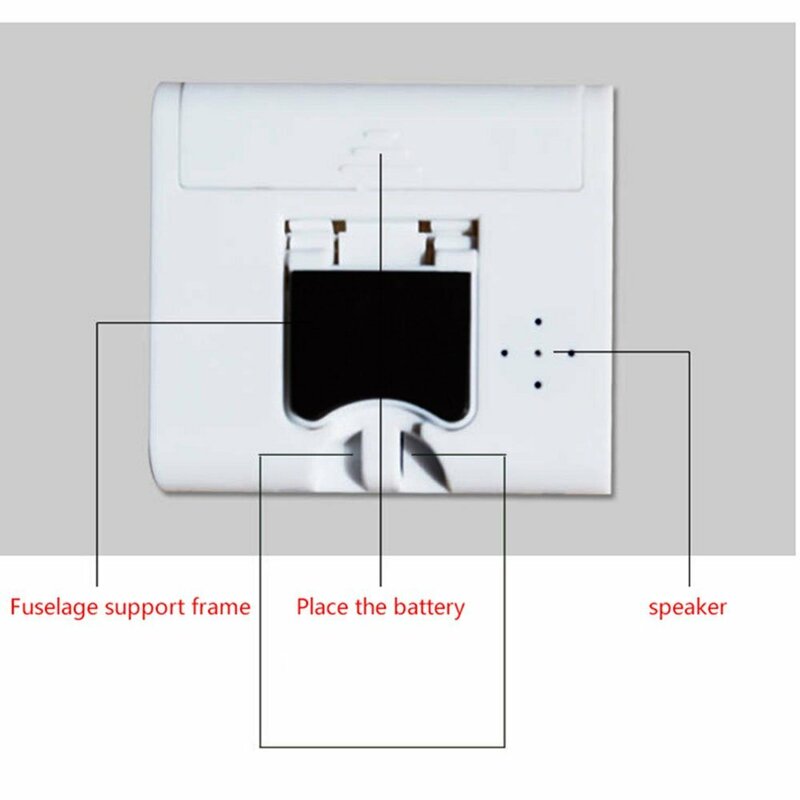 LOUD SOUNDING ALARM - You will easily be able to hear this alarm in another room. It is loud and clear but not deafening. The mildly hard of hearing should have no problem with the alarm. Custom Access: Multiple choice for placing this kitchen timer based on where you want to use it. 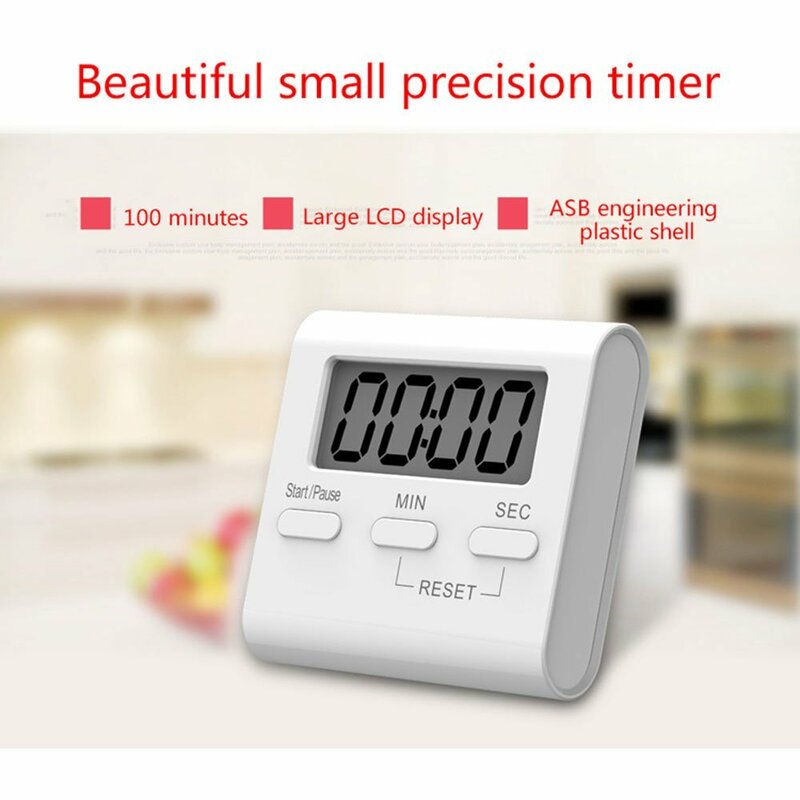 Perfect kitchen timer for homework, exercise, gym workout, cooking (ie egg timer), sports, games and classroom timer activities. For more detailed information about using kitchen timer, please refer to product description below. MAGNETIC BACK, RETRACTABLE STAND AND HOOK FOR HANGING - You have 3 different choices for placement of the Kitchen Timer. Either stick it to the fridge door with its large magnet, or use the pull out stand for table-top use, and finally you can run a piece of string through the hook and hang it on a wall hook or around your neck if you are on the go. 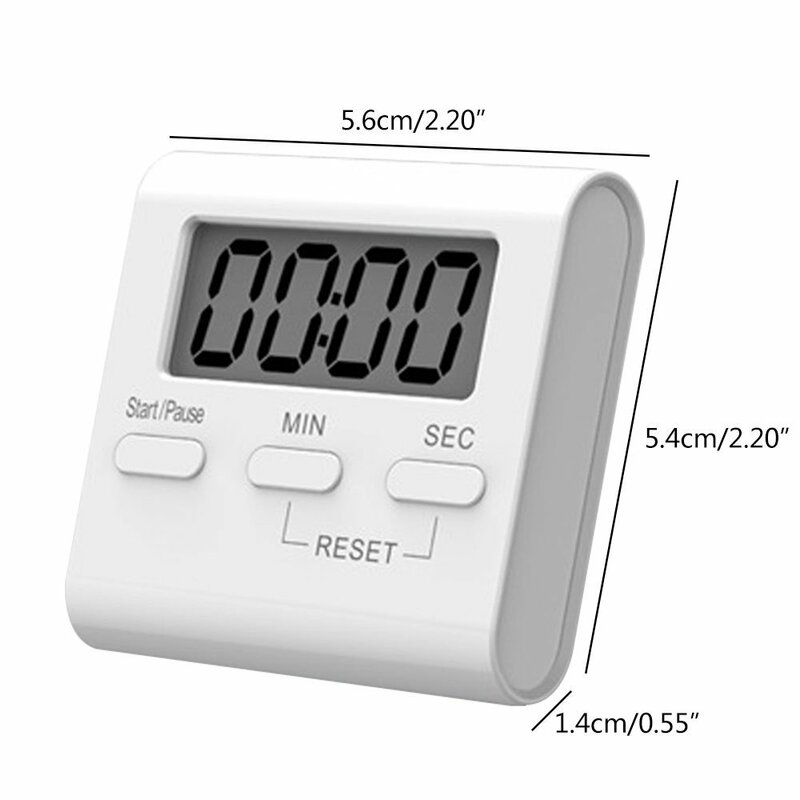 Looking for ideal Ditigal Kitchen Timer Manufacturer & supplier ? We have a wide selection at great prices to help you get creative. 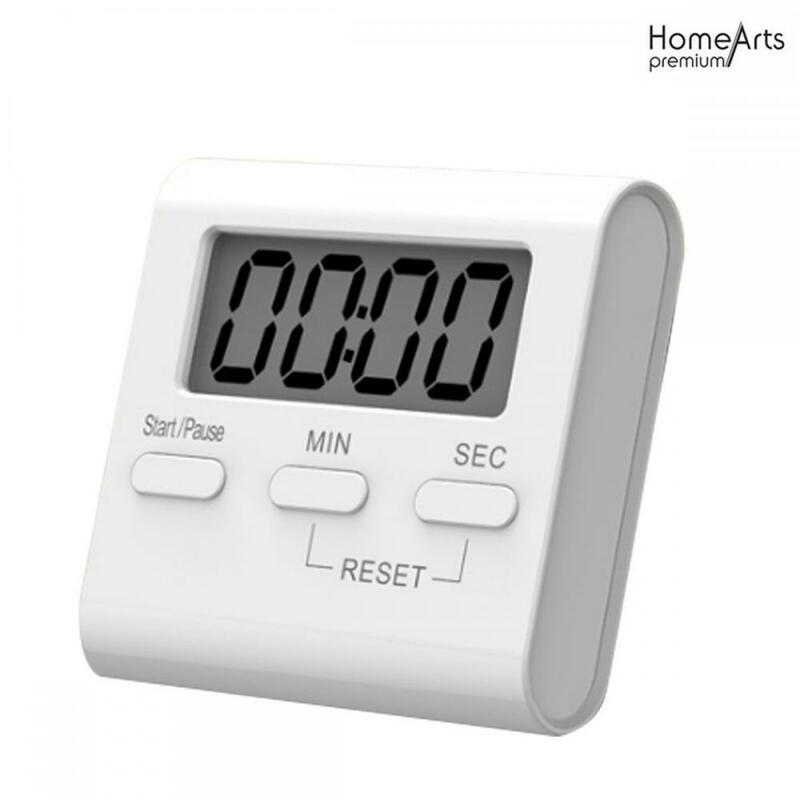 All the DIGITAL TIMER are quality guaranteed. We are China Origin Factory of TIMER. If you have any question, please feel free to contact us.